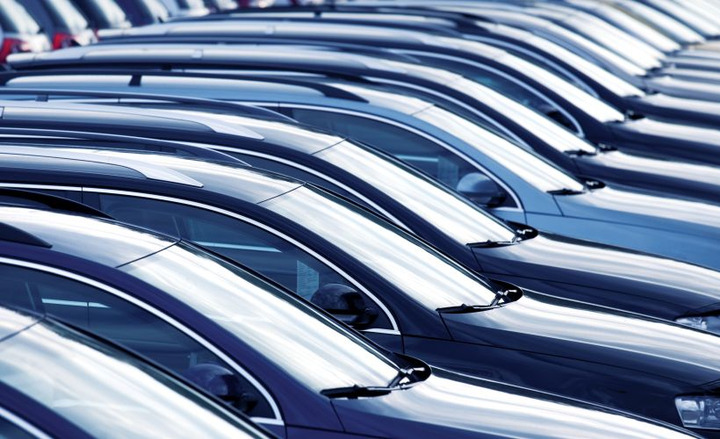 While fleet wholesale market trends have been strong for certain vehicle segments this year, and auction volumes are on the rise, other notable trends have entered the realm of fleet remarketing recently worth taking note of, as they may impact fleet decision making. 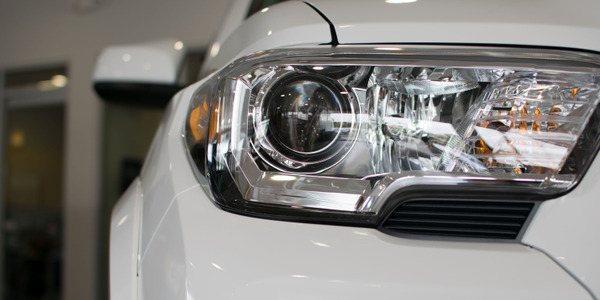 One trend that has impacted the entire automotive industry is the increased interest in crossovers/SUVs, and fleet is no exception. 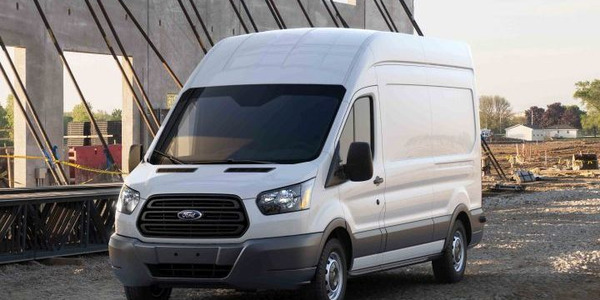 Indeed, improved MPG within the segment, more interior space, and improved utility have made these vehicles a more attractive option for fleets. This, in turn, has affected how fleets view remarketing the segment. "The demand for midsized SUVs/CUVs remains strong. With more and more coming off of lease as they mature, the returns are increasing," said Mona Spoon, senior territory manager for EMKAY's remarketing department. "The increase in gas prices will have some effect, but as more efficiency is developed and more hybrids and electric units enter the SUV market they should remain popular options." Other experts also observed the growing popularity of the segment, and the potential ensuing effects of this. 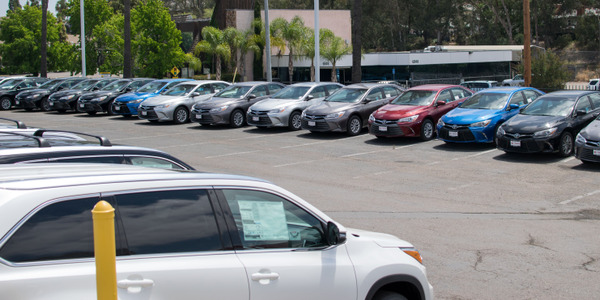 "We are selling more SUVs/CUVs for a number of reasons" said Darrin Aiken, AVP of remarketing for Wheels Inc. "They are more fuel efficient, have larger storage capacity and better total cost of ownership, and some drivers like to sit up higher for better visibility while driving. Plus, as these vehicle types have become more popular among retail consumers more clients are making them a perk. I would like to point out, as we see supply increase in these vehicle types versus sedans there could be an oversupply issue in the future which could cause values to adjust downward. The fleet sedan is still a viable alternative and does still have a low TCO for our fleets." And while the segment has increased in popularity for some fleets, the specific impacts of this segment in regards to remarketing in the industry are still being considered. 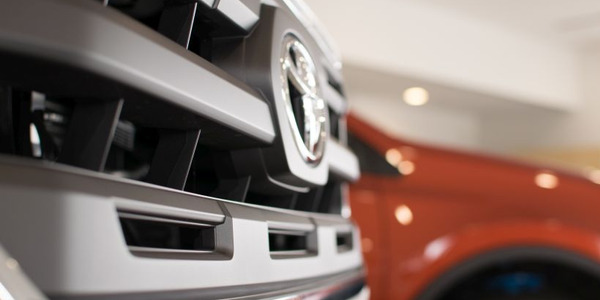 "Over the last three to five years, our remarketing team has seen consistent, year-over-year growth in the SUV segment," said Ted Davis, ARI's VP of North American Supply Chain. "We expect this trend to continue since SUVs and CUVs offer comparable fuel economy to sedans. As the consumer demand for these models remains strong in both new and used markets, we do not foresee any impact in the remarketing of these types of units." Meanwhile, James Crocker, director of fleet acquisition and disposition for Merchants Fleet Management, observed specific potential impacts of this segment in the near term regarding retention, volume levels, and flattened pricing. 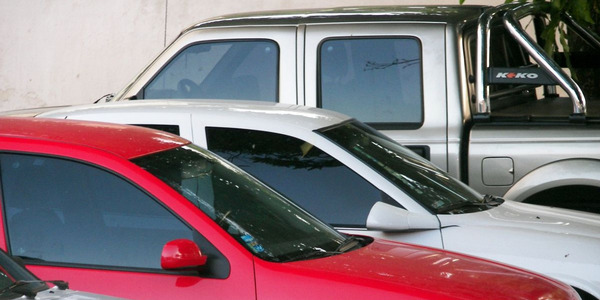 "The increased volume of the SUV/CUV will affect the retention of the vehicles remarketed," said Crocker of Merchants. "We've already seen the increased volume of small SUV's affect the wholesale price. As the inventory continues to switch from the traditional sedans over to more and more crossovers and SUVs the laws of supply and demand will kick in and erode the values of that market." 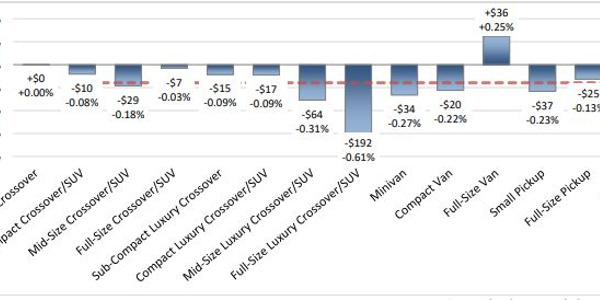 The recent strength of not only crossovers, but vans and pickup trucks, as well, has created a decline in the sedan and small SUV area, according to Crocker. "An increased volume of sedans are being replaced by SUVs/trucks," he said. "We're starting to see a surge in volume of small SUVs that are now starting to cycle out due to the surge that started three to four years ago in this segment." A propensity for fleets to hang onto higher-mileage vehicles before remarketing has been observed by several experts in recent years, and is especially common in vocational fleets. However, every fleet is different in terms of how long vehicles are kept in service, and the finer details offer a bigger picture as to how this, in turn, impacts wholesale remarketing. "Value in higher mileage vehicles continues to stay strong," said Crocker of Merchants. "Where in the past a high mileage vehicle was one with 90,000 -100,000 miles, consumers are much more comfortable with vehicles at or above the 125,000 mile area." He noted that a majority of the higher-mileage vehicles are seen in the vocational/truck fleets. The type of fleet helps dictate if higher-mileage vehicles will be retained. "Sales-oriented fleets continue to cycle their vehicles at traditional three to four periods," Crocker said. "Vocational fleets who often add specific upfits and equipment to their trucks keep the vehicles for extended periods to offset the much higher acquisition cost." Davis of ARI also observed higher-mileage vehicles for fleets in the vocational markets. "For many of our client's vehicles, the overall average mileage is well north of 100,000 miles," said Davis. 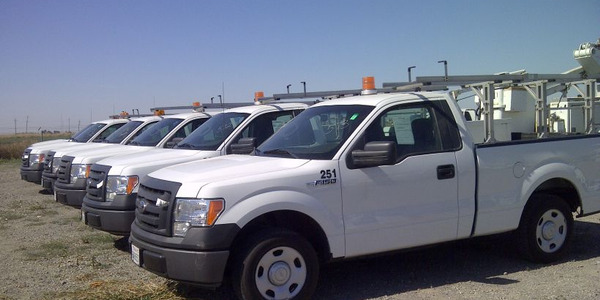 "Given that a large portion of our remarketed vehicles are from the utility sector and other similar industries, our buyer base knows what to expect from an ARI unit. As a result, the higher mileage typically does not impact the remarketing of those vehicles." There are a number of reasons as to why fleets are hanging onto their vehicle longer, including improvement in quality of the vehicle as well as improved residual values, noted Crocker. The inclination for fleets to hang onto their vehicles longer has been trending somewhat higher, gradually, in recent years according to Dan Powers, director of automotive remarketing operations for Donlen. "It hasn't risen significantly, but it definitely has," he said. "I know the numbers weren't that high several years ago. It's definitely increased." There are additional factors that also contribute to why a fleet maintains higher-mileage vehicles. Manufacturer warranties also contribute to how fleets manage how long they maintain vehicles. "Manufacturer warranties are being extended, resulting in fleets keeping their vehicles longer, so the effect is minimal," said Spoon of EMKAY. Adding to the idea that every fleet operates differently, Spoon noted that EMKAY has decreased the amount of time that units stay in service, with the current average being around three years, and the number of miles remaining flat year over year, but near the 90,000-mile mark. Meanwhile, Davis of ARI has noted that the way fleets utilize upstream sales is going to continue to grow. "We are seeing an increasing number of clients more open to this remarketing option so we expect to see future growth in this channel," he said. He specifically observed the trend of fleets selling vehicles to their drivers. "Employee sales are an example of 'upstream' remarketing, and are a terrific way to minimize transport and selling expenses for the client, helping in most cases to improve the client's asset return. Employee sales also provide a valuable benefit for the employee," said Davis. Powers of Donlen added that looking at upstream sales as a remarketing option may be a key focus for fleets going forward. "There are so many different ways that companies are trying to sell cars prior to them ever even getting to an auction," said Powers. "There's still some growth there, there's definitely more opportunities for fleet companies." As an example, he mentioned fleets who switch OEMs following a vehicle cycle may have difficulty remarketing their vehicles. 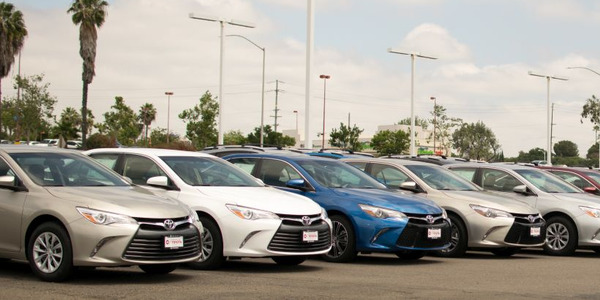 "I think in the fleet management world, there's going to be more and more trying to figure out how can fleets sell cars without having to incur expenses typically associated with getting it to an auction," Powers added. This interest in selling to clients versus sending to auction has been seen with other groups, including EMKAY. "EMKAY’s ratio of auction sales vs. client directed remains at the 80/20 for our entire portfolio," said Spoon of EMKAY. "When looking specifically at Canada, we are getting closer to that ideal 80/20 ratio, up from what was once a 50/50 ratio." Crocker of Merchants noted that sales fleet or industries that utilize traditional sedans and SUVs see higher rates of driver sales. "Traditional truck fleets tend to keep their vehicles longer and often have specific upfits to their industry and see a much lower rate of sales to their drivers," he said. The continued interest in web-based applications to streamline the remarketing process is a major influence to the industry as well. "While in-person auctions are still an important component of a comprehensive remarketing strategy, we continue to see a gradual shift to online venues," said Davis of ARI. "Thanks to the improvement in the overall quality of the condition reports in recent years and the consistency provided by the use of AutoGrade, we see more buyers using online platforms." Crocker of Merchants echoed the sentiment that there has been a continued interest in using online tools to improve fleet remarketing. "Tools utilizing the driver to take pictures and, in essence, condition report their own vehicle prior to turning the vehicle in for their replacement vehicle has gained momentum. This can be useful to market the vehicle to drivers not only in their area but to the employees of the company as a whole," he said. Some people are still interested in seeing the vehicle in person and "kick the tires," though this depends on the industry. "Exporters who target higher-mileage vehicles tend to be interested in physically checking the operating condition of the vehicle. Buyers for the secondary market on vocational vehicles also want to be able to test the equipment on the vehicle to ensure that no costly repairs to equipment are needed before purchase," observed Crocker of Merchants.